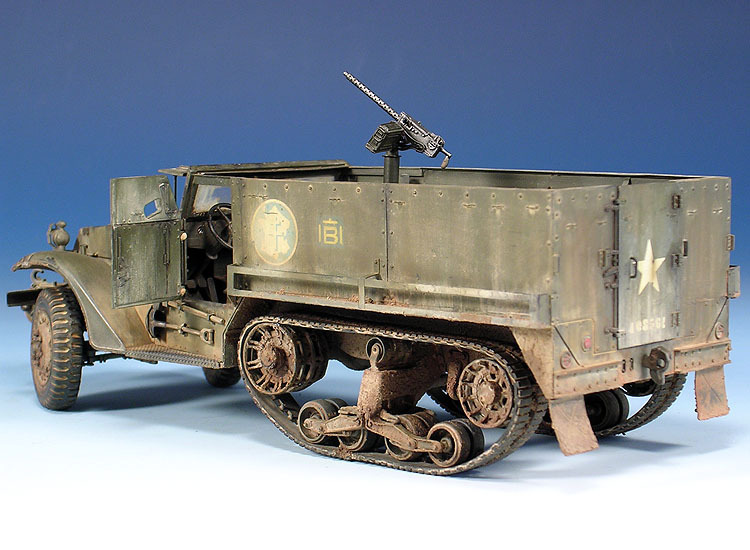 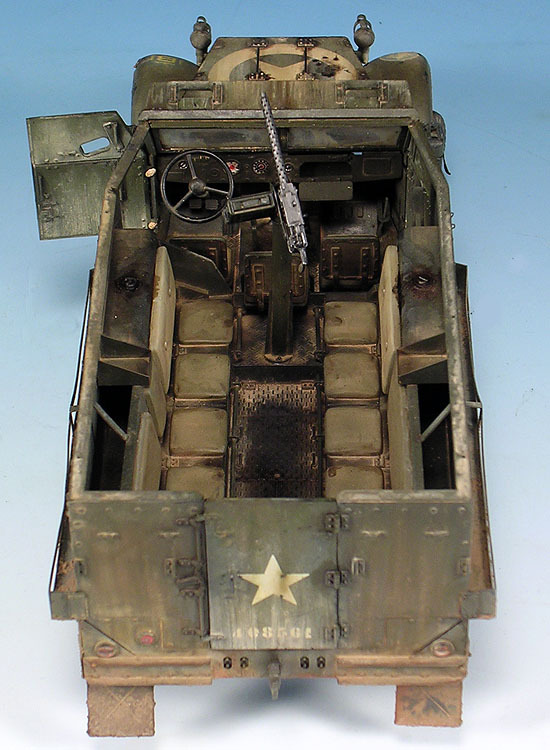 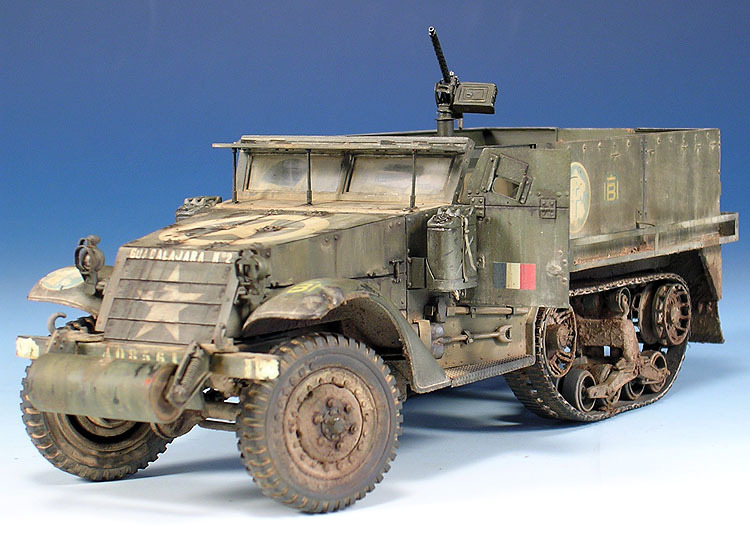 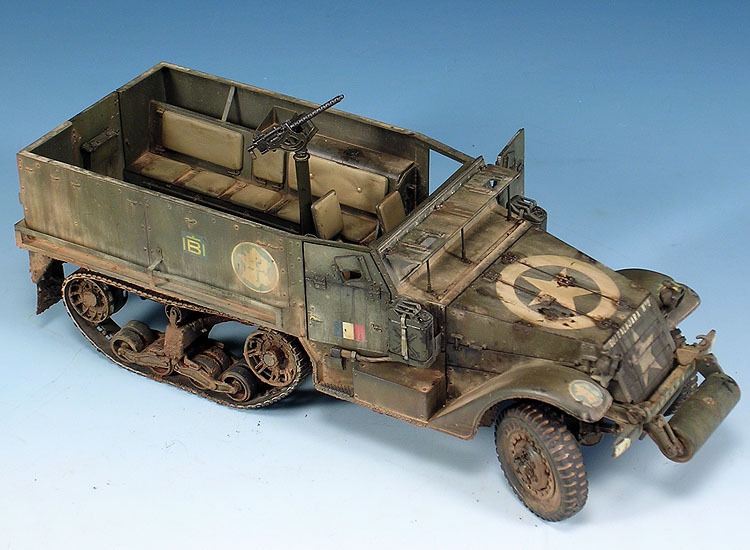 Inicio Type AFV Model M3 Halftrack «Guadalajara Nº2». 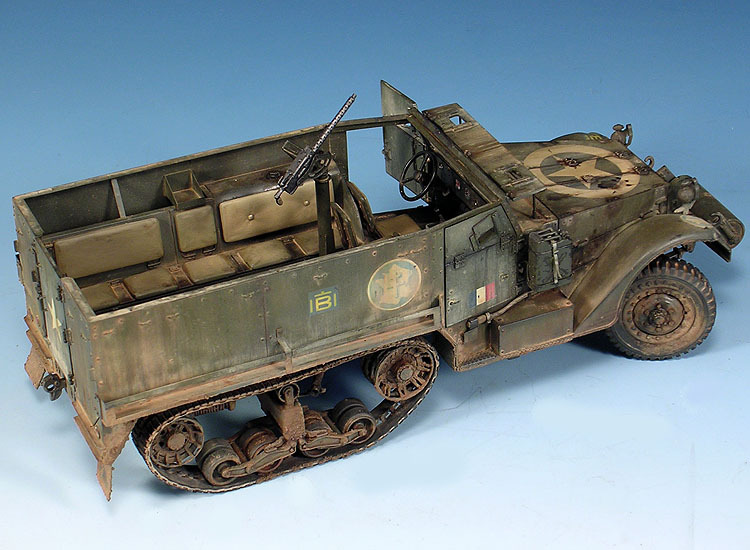 Comments: Eduard Photoetched, The Tank Workshop road wheels. 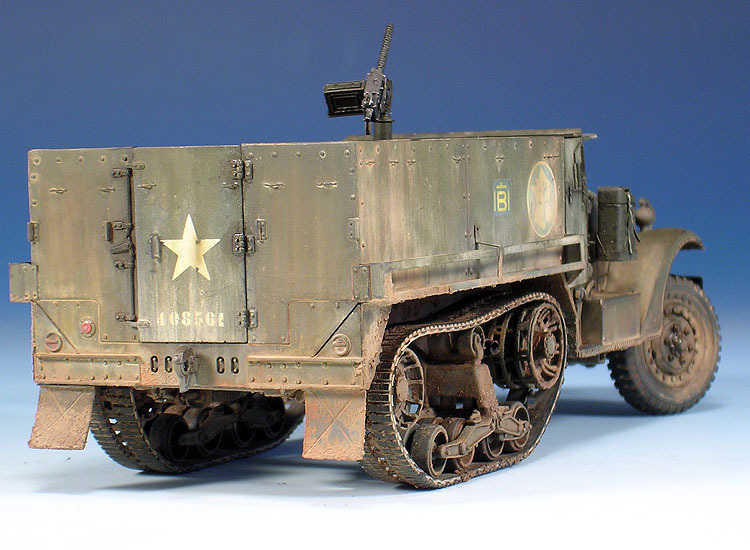 Location: Paris Liberation, August 1944.